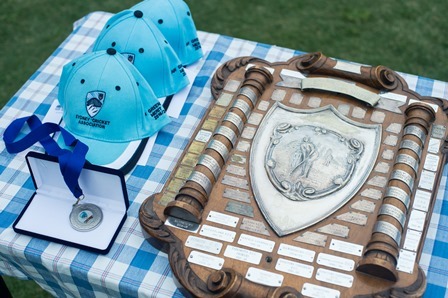 NSW Premier Cricket today named the players selected in the 2018/19 AW Green Shield Merit XII. Many NSW and Australian players have emerged from this competition in the past, including Steven Smith, David Warner, Pat Cummins, Mitchell Starc, Kurtis Patterson, Stephen O’Keefe, Sean Abbott and Jack Edwards. Jayden Zahra-Smith (Campbelltown-Camden, 263 runs at 37.57; HS 117). Charles Mitchell (Gordon, 13 wickets at 8.54; Best 4-20).